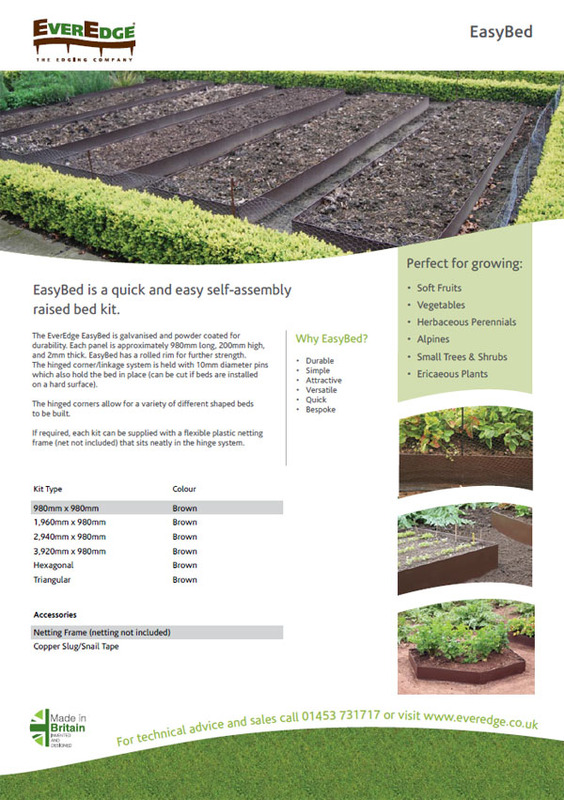 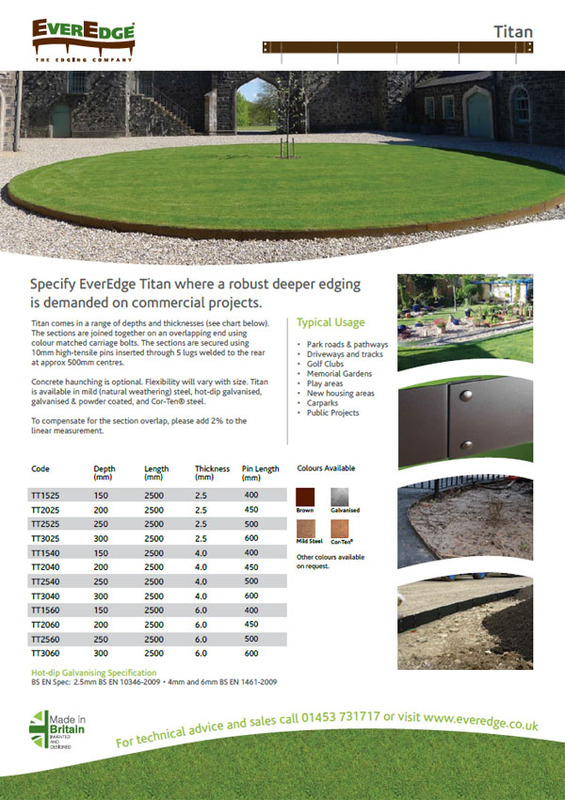 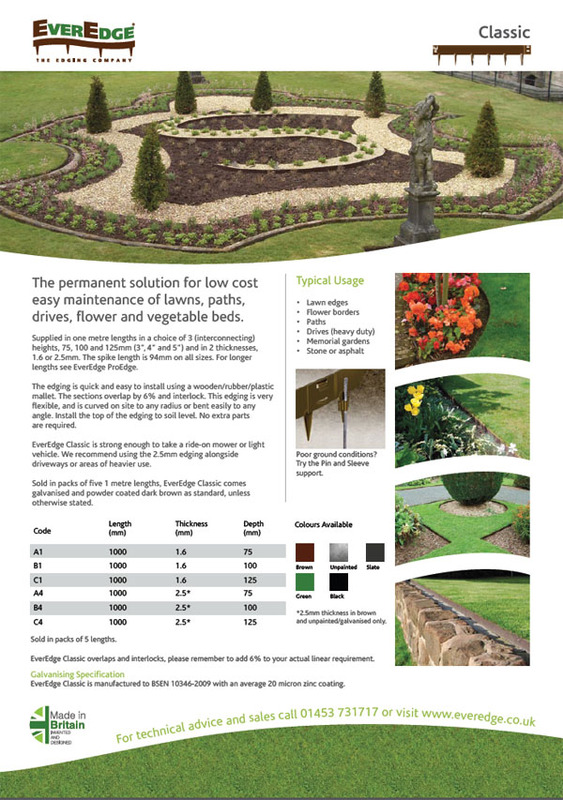 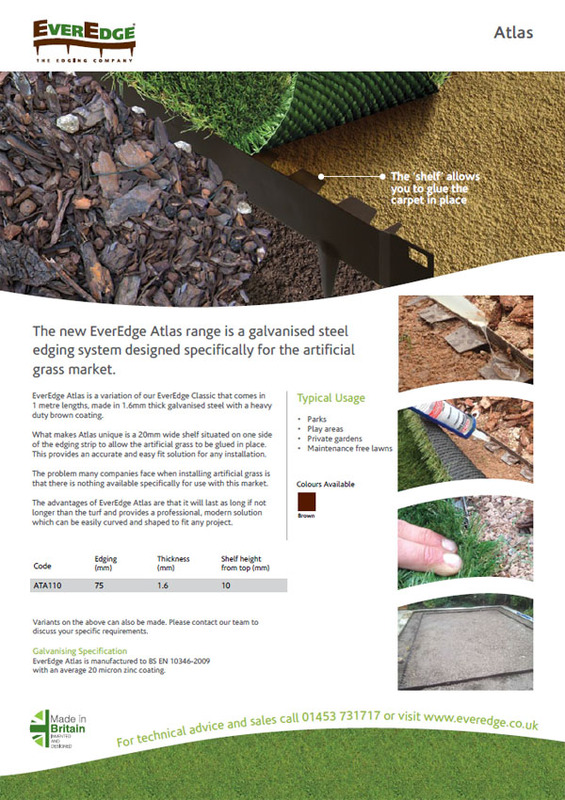 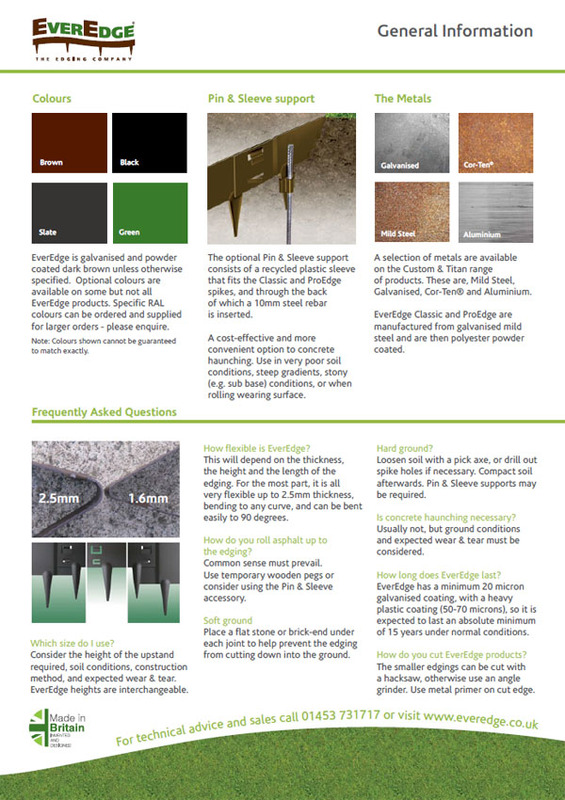 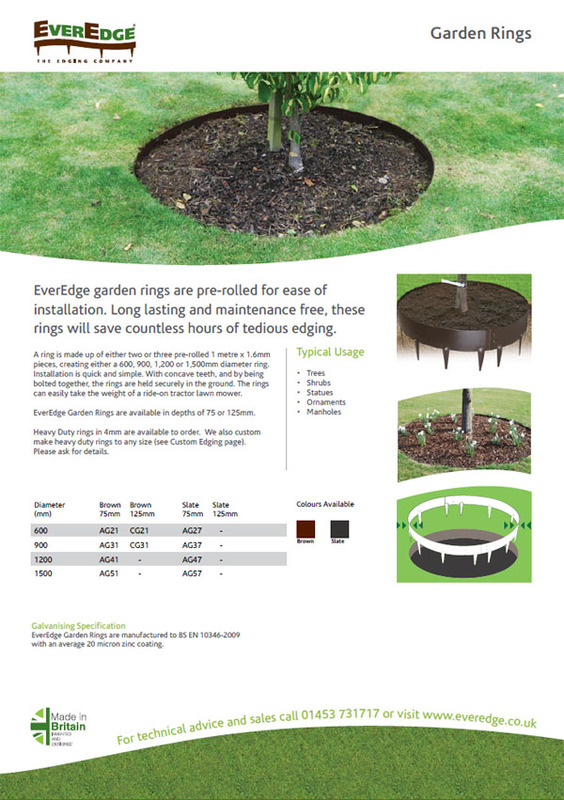 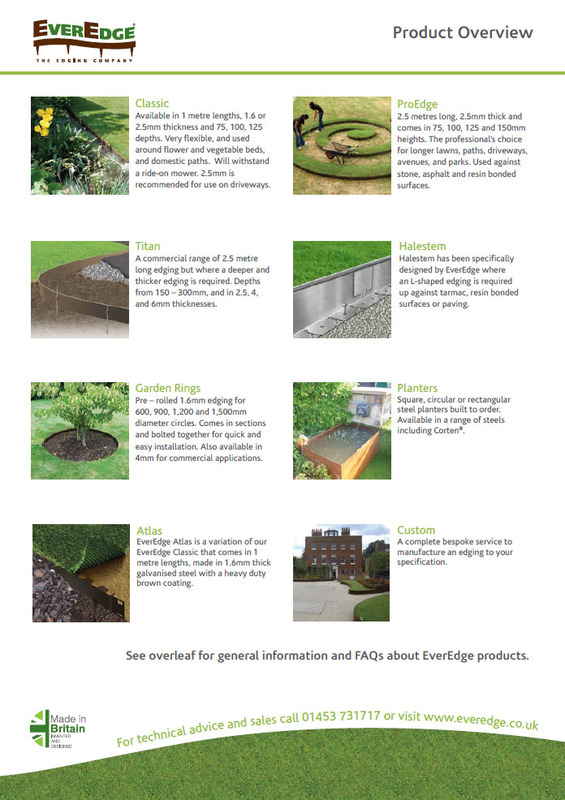 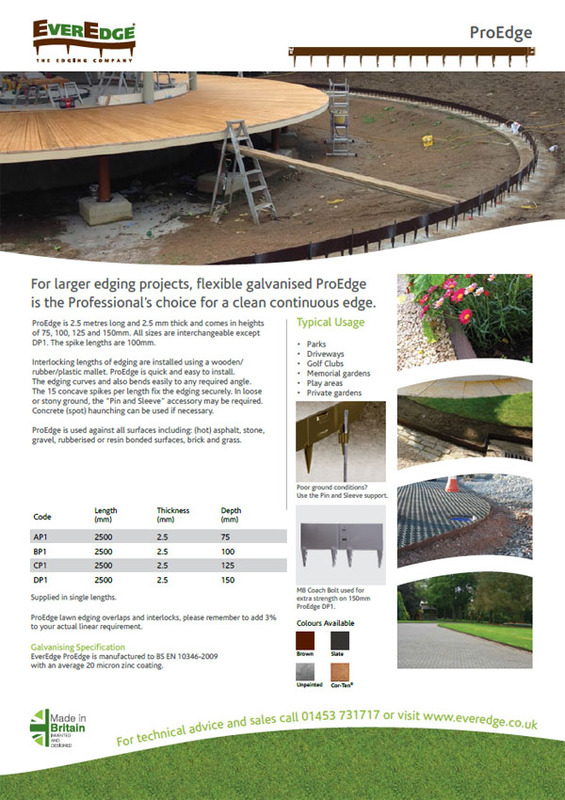 Welcome to the Soft Landscaping section on The Landscape & Amenity Product Library. 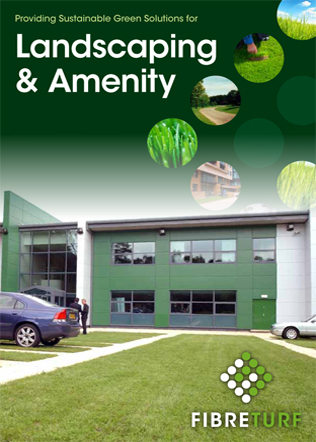 The Landscape & Amenity Product Library is the perfect resource for those looking for a fast and efficient way to view download or order your company’s product literature. 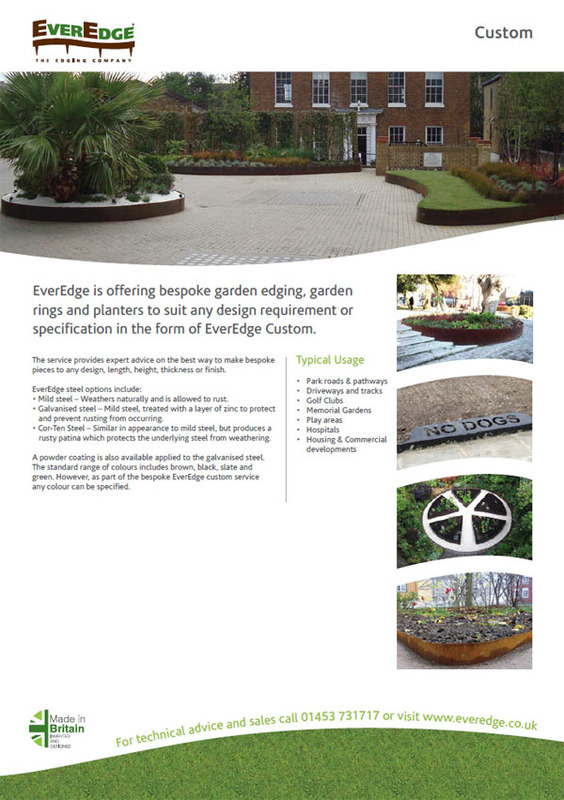 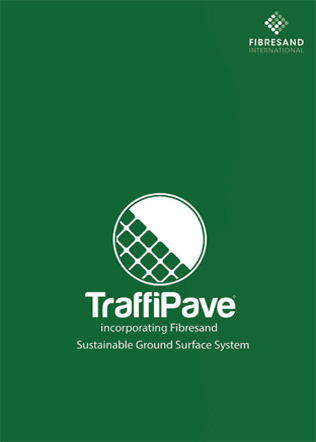 Simply forward your brochures in PDF format and we will upload them to a dedicated company page. 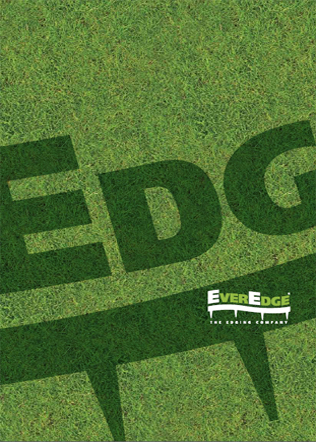 Brochures can be searched by company, product or via our comprehensive category listings.